AT-AT! 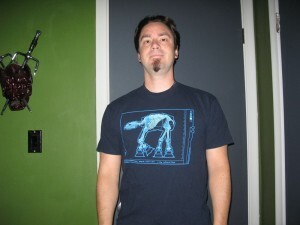 For those of you playing along, this is indeed my second AT-AT shirt. Very cool x-ray design. From TeeFury.